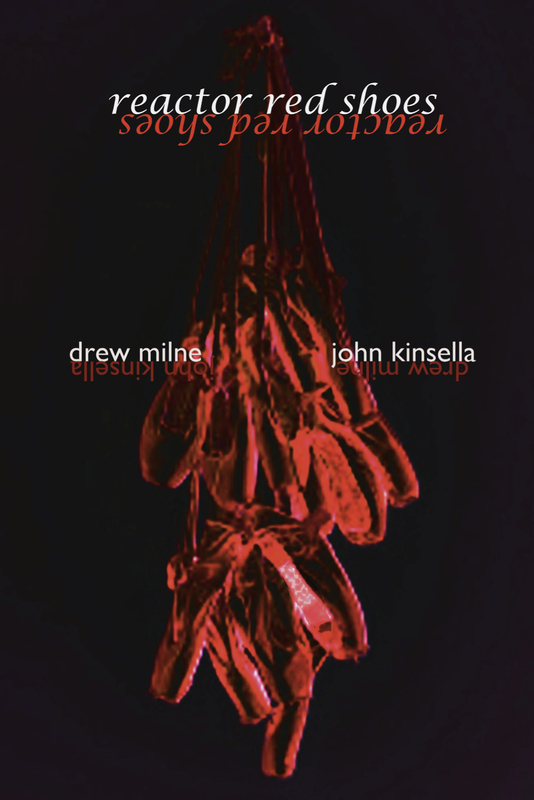 Drew Milne will be reading extracts from ‘Reactor Red Shoes’, by John Kinsella & Drew Milne, to launch the book at the Small Press Books Fair. The launch reading is at 4 pm, Saturday 16th November, Conway Hall, London. 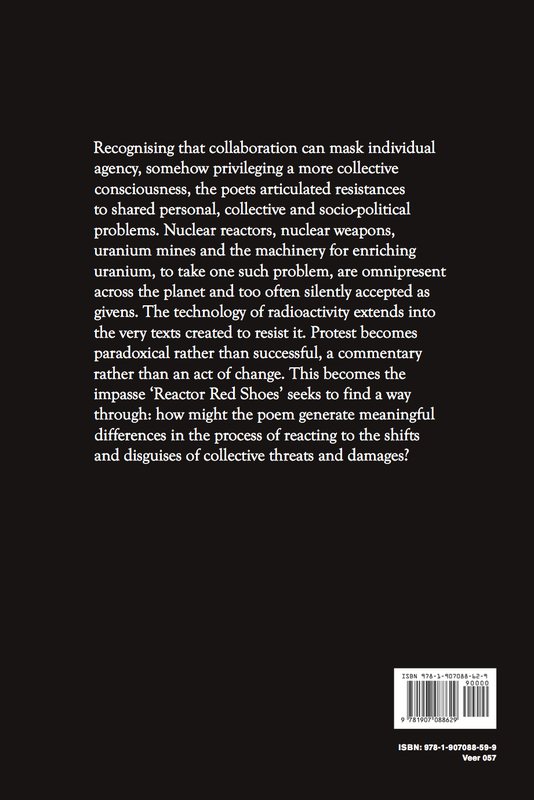 ‘Reactor Red Shoes’ is a collaborative poem: a statement appeared on Jacket2. 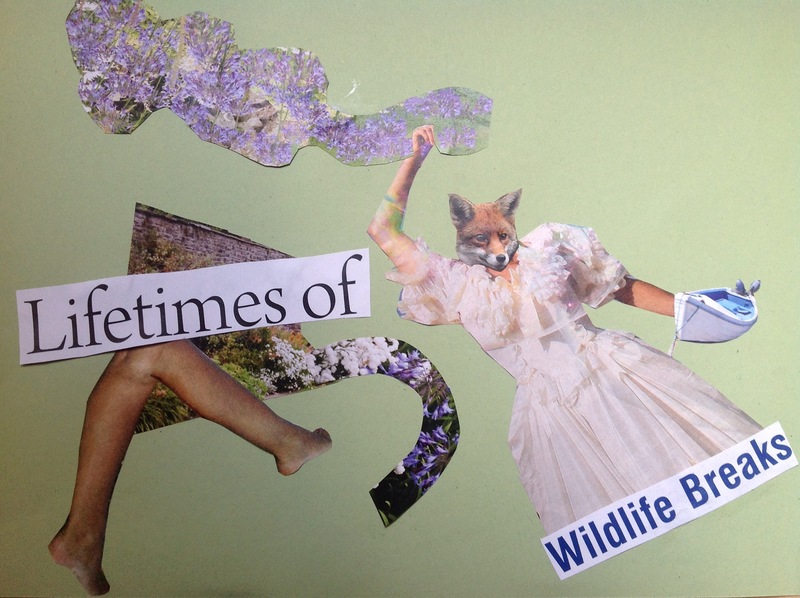 There are plans for further launch events and an associated CD of the poem.